It happens all of a sudden, so better be prepared! 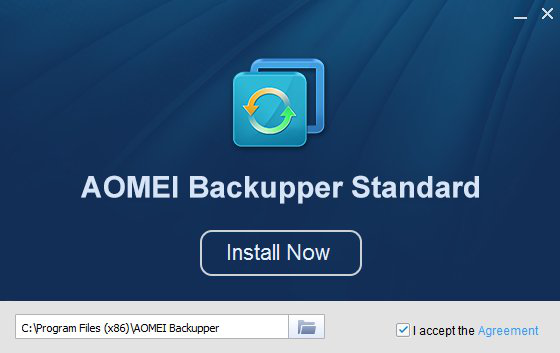 AOMEI Backupper is a perfect alternative to Windows built-in backup program. It can restore the system even though when you can’t enter the system normally. AOMEI Backupper is also an all-in-one tool, besides backup, it can do clone, sync and so on. A third-party software could take the place of several Windows inbuilt apps, and third-party software often perform much more professional and easier, why don’t we use it? 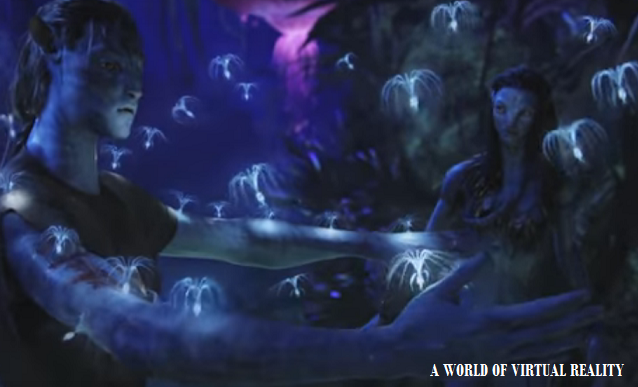 AOMEI Backupper is simple to use. There are several editions for choosing. Visit its website, you can learn more. For common users, usually choose the free backup software - Standard Edition to start, its functions are enough to use. If you want to enjoy full functions on PC, you can upgrade to Professional Edition. If you run Windows Server operating system, Server Edition is a good choice. Technician Editions are usually for enterprise use. Download installation package from AOMEI official site, double click it to open, browse the directory and then click install now button. Wait a moment, you can launch AOMEI Backupper’s main body. Before creating any task, let’s see its settings, including compression, splitting, notifications and more. AOMEI Backupper supports multiple languages: English, Chinese, German, French, and Japanese. In order to protect our system, we prefer to create system image backup at first, set schedule as well. When we want to transfer data from one place to another, we can select partition clone and disk clone. File sync is a practical feature too. 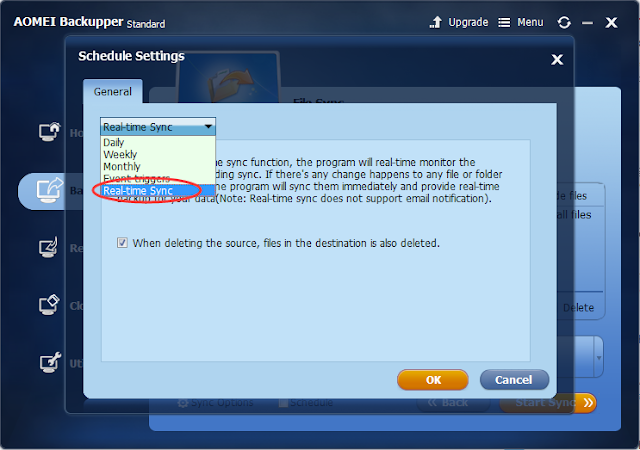 If you have to store your files in two places when you change the original files, you want the files in another place being changed automatically, you can try this feature: real-time sync. After setting and finishing sync mission. You can see the files have been copied to another place when you edit the original files, the copied files will be changed too even if you don’t run AOMEI Backupper. We tested it on local disk, it works very well. If you have to sync files from or to the NAS, we recommend you upgrade to higher editions. 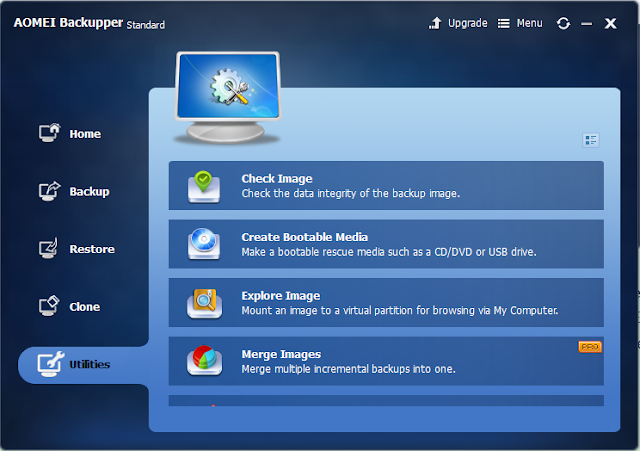 AOMEI Backupper integrates a series of utilities, for instance: check image, explore created an image, merge images, create bootable media, PXE boot tool, import and export configuration, image deploy and view logs. Some options are available in advanced editions, that’s no matter. Just create bootable media can make up the limitation of Windows built-in backup app. Both Linux and Windows PE options are here. Media can be CD, USB and export files. A nice software should have a great GUI, easy operation and powerful functions. AOMEI Backupper has these advantages and it gets many awards in the software market, we appreciate it. It is necessary for us to optimize a system. If you are looking for a third-party backup software, welcome to try!